If you love berry crunch cereal, you’ll flip over Mech Sauce’s Berry Sabotage premium berry crunch cereal flavored e-juice! 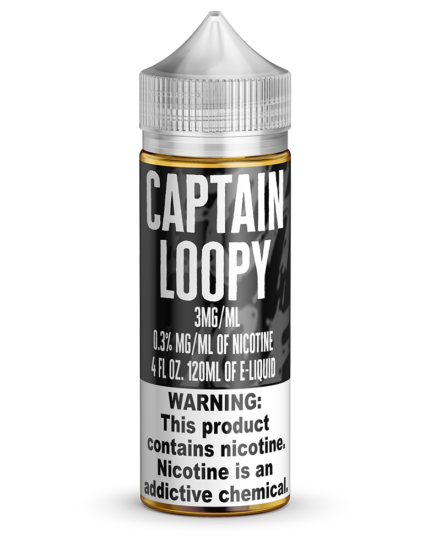 Available in several sizes and nicotine levels (or zero nicotine for those who just want the flavor). Maximize your vegetable glycerin level for gigantic, tasty clouds. Perfect berry crunch cereal with milk flavor. 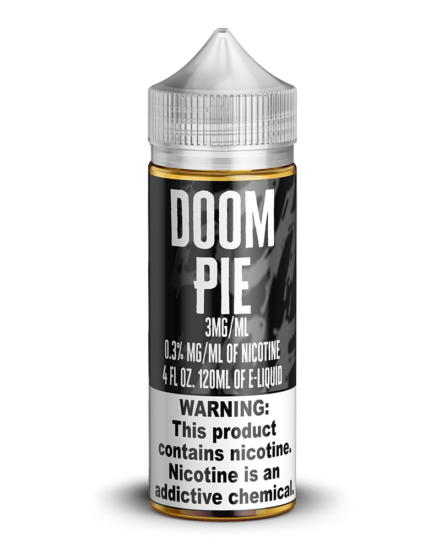 Premium vape juice at an affordable price. Everyone has a cereal that always makes them happy and berry crunch is one of those that seems to put a smile on everyone’s face. That’s why we decided to create a vape juice recipe that perfectly replicates the experience of munching on your go-to cereal. 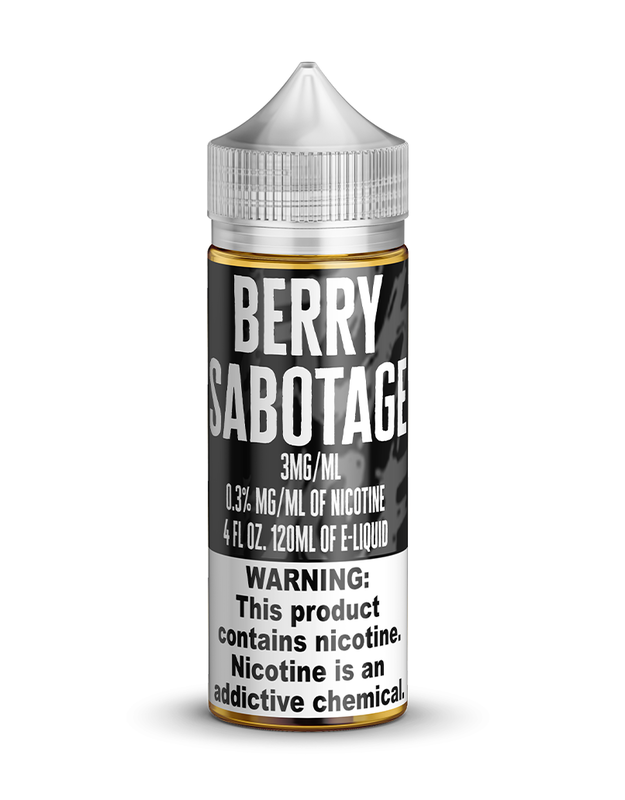 Try Berry Sabotage e-juice today for a cereal experience that you can take with you wherever you go. No spoon required! 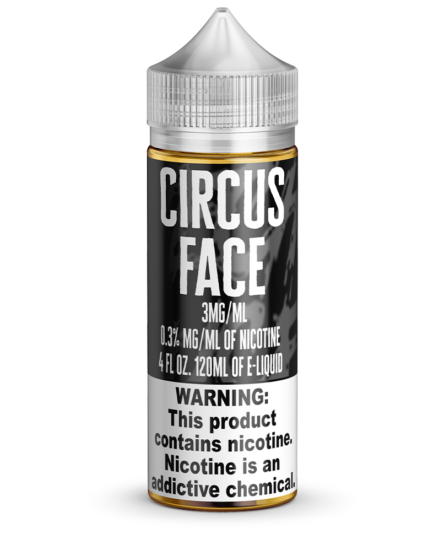 Mech Sauce creates all of the best flavors of e-liquid on the market, so give this berry crunch cereal flavor a try to find a new favorite!